With the summer season just a few days away we thought it would be an awesome time to talk about what we are thankful for! Today we are thankful for warm beach weather and happy family times. Someone once told me it was the little things in life that are what's important. I never really thought about it that much until now. Being a new parent, this little saying brings on a whole new meaning. Before I thought it was about the little things in life, and not necessarily the little people. But I am 100% proof positive that whomever tagged that line was talking about little people, not necessarily little things. It is the little people that make the world go round. They are our legacy, and they are the leaders of tomorrow. The little ones will be what takes this world by the reigns and guides it to wherever they want it to go. 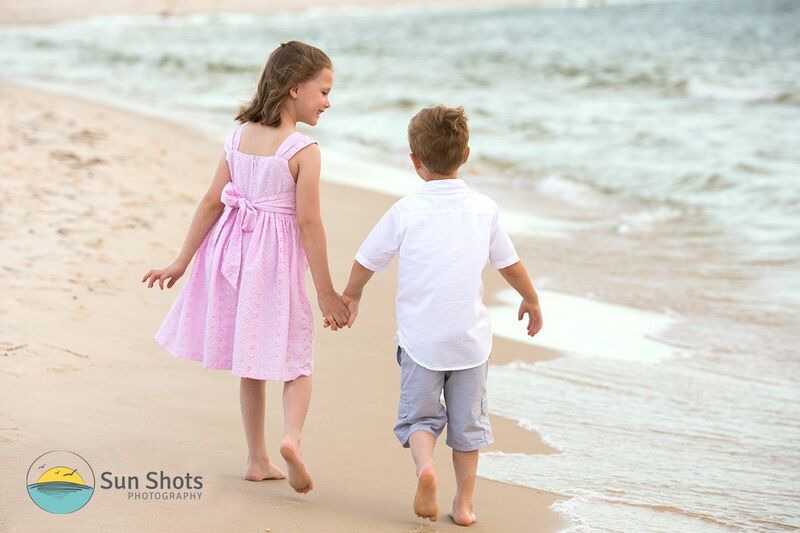 Not the grains of sand, nor the water lapping at the shores, the little ones are truly what life is all about. Sure the world is important, but without our children, the world would be a place not to many would like to call home. So today, I am thankful for our little people as well. They are the ones that put smiles on our face and teach us all lessons in humanity. A special thanks to this afternoons group and your little guy and gal. We really appreciate you giving us a call while on your spring break family beach vacation. We hope you have a wonderful trip and enjoy your stay at the beach. Have a wonderful week, and we look forward to seeing you again this summer. Don't forget to take a little sand home with you to remember the beach by.